What is True Ceylon Cinnamon? What is Ceylon Desiccated Coconut? World’s most versatile and popular spice. 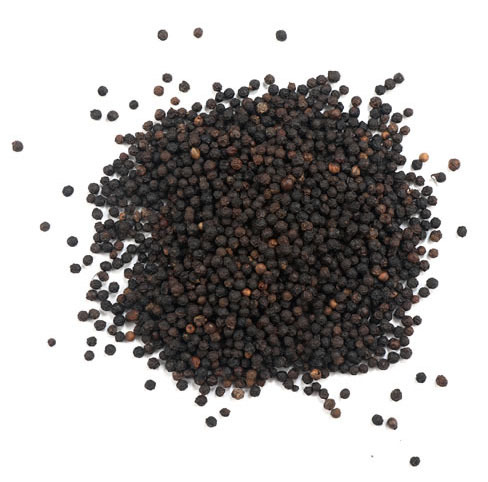 Black Pepper comes from the evergreen climbing tree Piper nigrum. 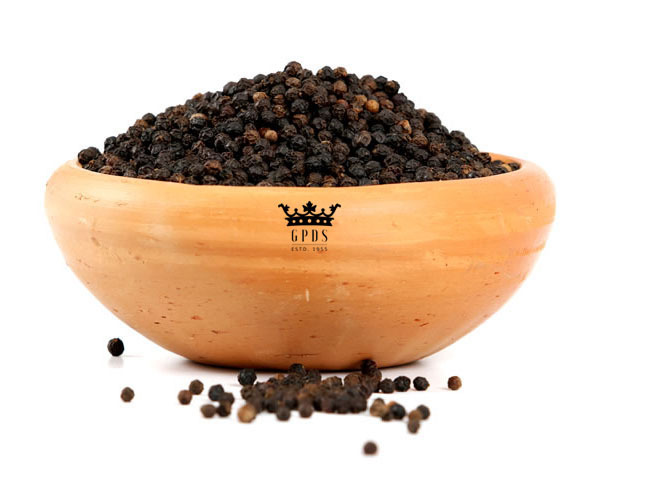 Black pepper, green pepper and white peppercorns are the same fruit. The difference in their color is a reflection of varying stages of development and processing methods. 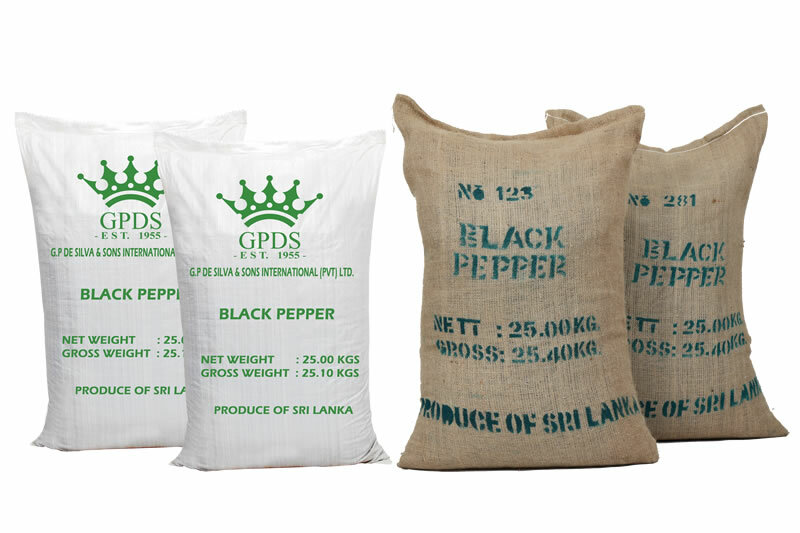 Sri Lankan Pepper has a higher Piperine content, which gives it a superior quality and pungency. Known for its distinct pungent flavor and aroma used mainly in savory dishes, but also accentuates fresh produce. Black Pepper is graded according to the density of the berries. © 2019. All rights reserved G P De Silva & Sons International (Pvt) LTD Solution by .